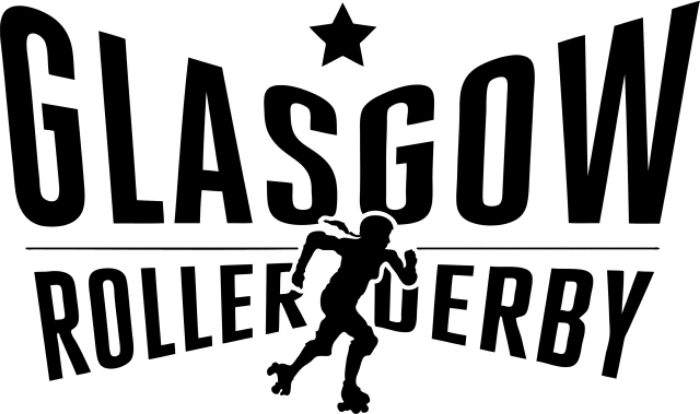 Glasgow Roller Derby is Glasgow’s only WFTDA affiliated roller derby league, and one of the most successful derby leagues in the UK – competing in the Premier Tier of the British Roller Derby Championships. GRD has an excellent recruitment programme to train individuals who have never skated before to prepare them for the highest level of competition. We are dedicated to being an LGBT-friendly sports environment and people of all genders are welcome to join our community in various roles – cis and trans women and non-binary people are welcome to join as competing skaters, and people of any gender can train to become roller derby officials. Club dues vary – please contact us at recruiting@glasgowrollerderby.com to register your interest in joining our next intake and we will give you all the information you need!